Ever wonder where you can come and get some extra help on homework and assignments? 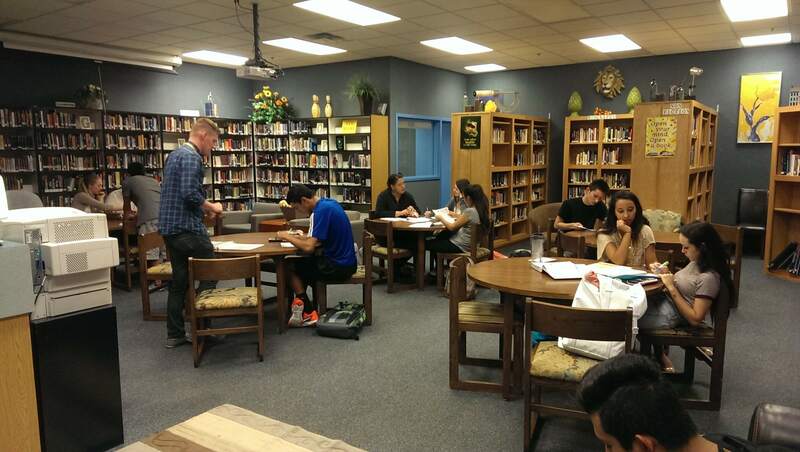 Come to the library after school and the tutors there would love to help anyone and everyone get caught up! 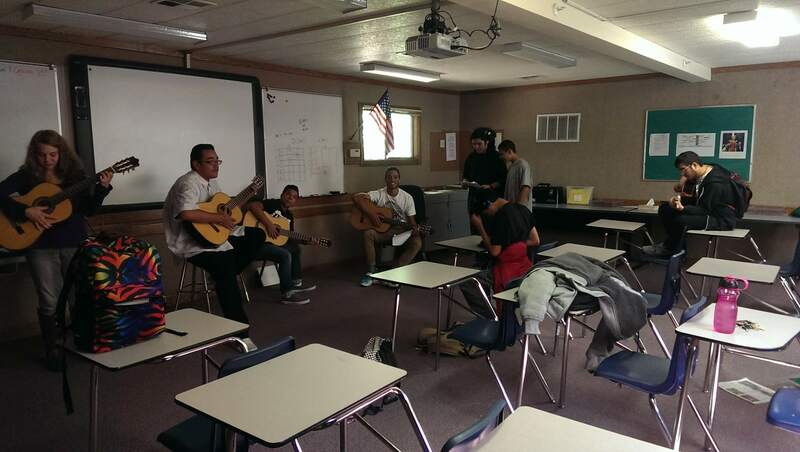 Independence also offers a music program after school where students have the opportunity to learn piano, guitar, and uke, as well as music reading skills and dj’ing skills (mixing music, etc.). 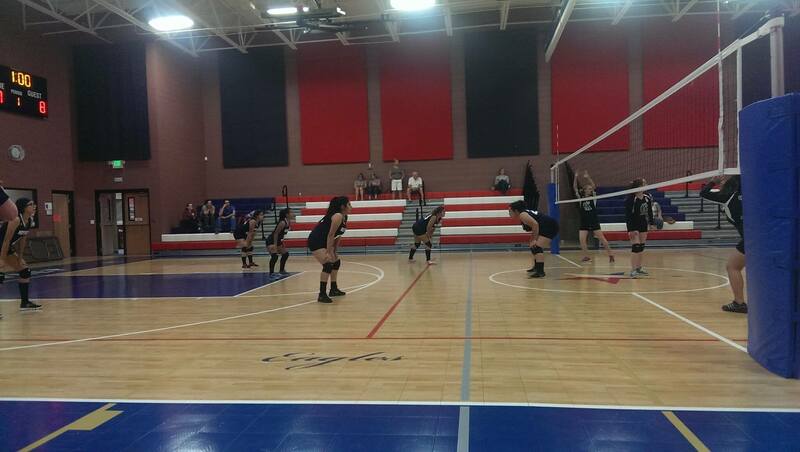 We also have sports conditioning in the gym as well as volleyball practice. 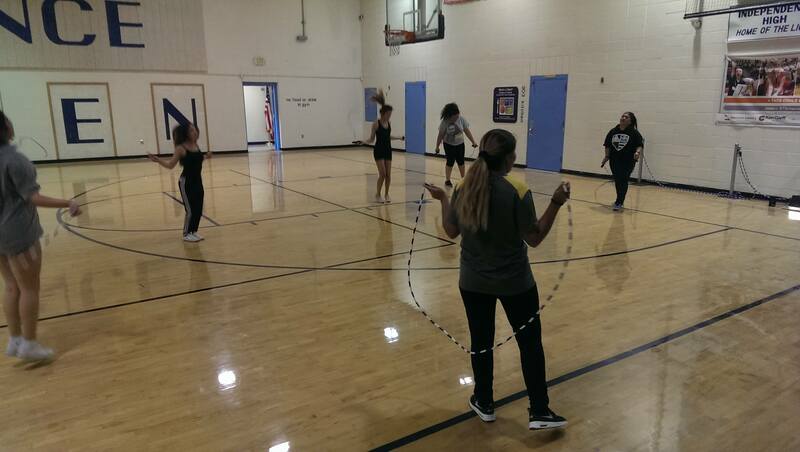 After school programs end at 4:30 with a late bus to take students home. Snack is also provided at 3 for all students who attend. Don’t miss out on this amazing opportunity!